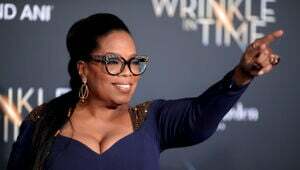 How much is Ben Tankard Worth? 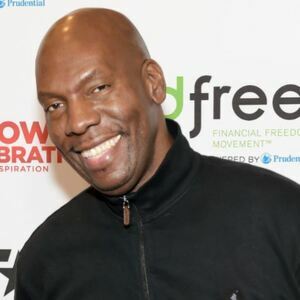 Ben Tankard net worth: Ben Tankard is an American former professional basketball player and gospel musician who has a net worth of $5 million dollars. Ben Tankard was born in Daytona Beach, Florida on January 24, 1964. He is most famous today for being a former professional basketball player and current gospel musician/pastor. Ben began playing professional basketball in Canada after dropping out of college following his freshman year of college. His talents in Canada were good enough to earn Ben an invitation to attend an NBA camp. Unfortunately, he was injured while at NBA camp and cut from the team. Without skipping a beat, Ben immediately shifted his focus to producing, writing, and performing gospel music. The decision to focus on a music career proved to be a very good one and today Ben Tankard is sometimes referred to as the Quincy Jones of gospel music. 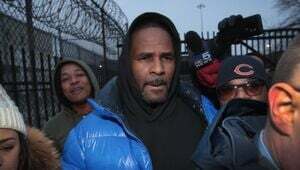 Since bursting onto the scene in the early 90s, he has racked up a large number of major music awards and nominations. He has released a steady string of best-selling solo albums and albums for other artists. 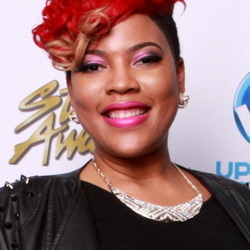 He has won twelve Stellar Awards, and has also received three Grammy nominations, and eight Dove Award nominations. He is the best-selling gospel jazz instrumentalist in the world, and has produced and written tracks for numerous other artists, including Yolanda Adams, Take 6, Kelly Price, and Gerald Albright, among many others. Ben has released 15 gold albums and six platinum albums during his career. He also performs over 100 concerts and personal appearances every year. 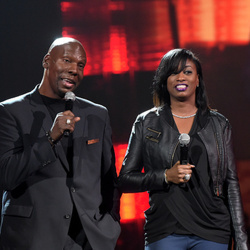 Ben and his wife Jewel Tankard recently became the subjects of a Bravo reality series titled "Thicker Than Water". The shows chronicles the lives of Ben, Jewel, their five children and one grand-child. Ben is the pastor of a a church called The Destiny Center which is located in Murfreesboro, Tennessee.